They’re done relying on you for food, shelter, and transportation. Unfortunately, they’re also done relying on others to take care of their health. This transition from being driven to doctors appointments and forced to go to bed early to taking a proactive role in their own health is difficult for many college students. Let everybody know your college student has celiac disease. Beyond just the dining hall staff, you want to make sure everybody who’s anybody is aware of his or her disease. Give teachers the heads up. Let administrators know. These are the people who will hopefully act as your allies if your child is glutened and needs to skip class or take an incomplete. Get the dining hall staff on your side. Depending on the size of your child’s chosen university, you may have to negotiate the gluten-free dining arrangement. Come in with an open mind ready to educate. Call ahead of time and explain the disease as well as dangers like cross-contamination. Splurge for the mini-fridge. This appliance is a dorm room staple for many. For celiacs in college, it’s an absolute must. The mini-fridge is an ideal storage place for gluten-free breads, buns and other snacks. 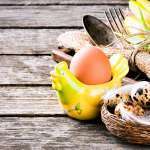 Packing easily storable cookware – like strainers, cutting boards, and other utensils – will allow your college student to cook safely in the dorm. Find other gluten-free students. Community is hugely important – no matter where you are. 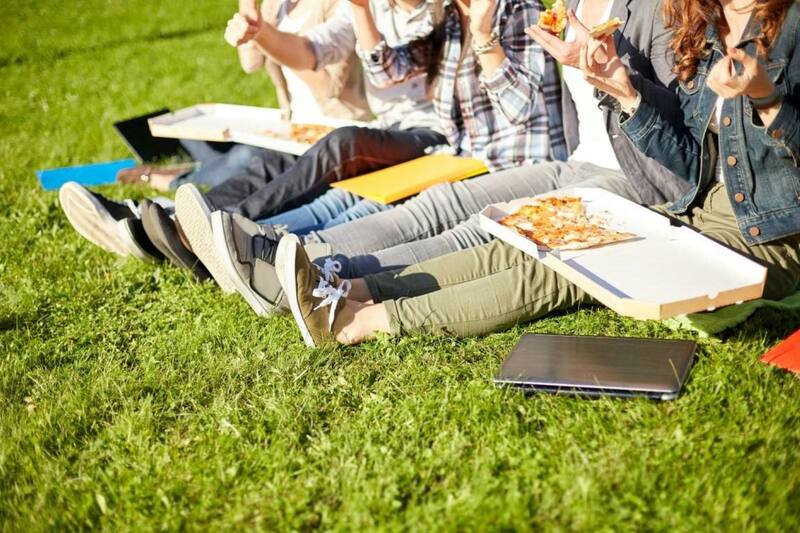 Encourage your college student to seek out other students with celiac disease or gluten intolerance. How do they navigate being gluten-free in college? They can help you make your way. Keep your teachers in the loop. Remind your student that suffering in silence when they’ve been glutened will prevent them from getting the support they deserve. Have them tell their professors immediately when they’ve been glutened. If they’re going to miss class, advise them to tell their professors ahead of time and provide a doctor’s note if they can. College is supposed to be a time of learning, growth and independence. 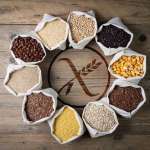 The gluten-free lifestyle can make that journey more complicated. Having to worry about whether your student will have enough to eat or not can be stressful, but things are only getting better. You can make the transition easier by calling colleges during the application process and asking them about their gluten-free options. 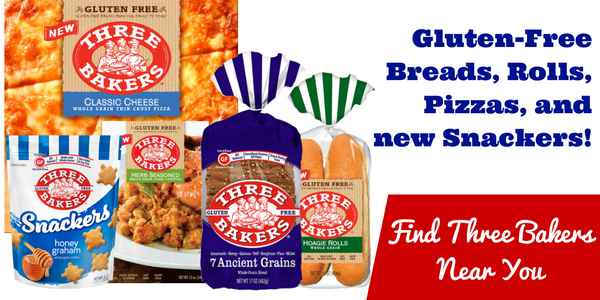 Do you have a gluten-free student in college? How have you found the transition?